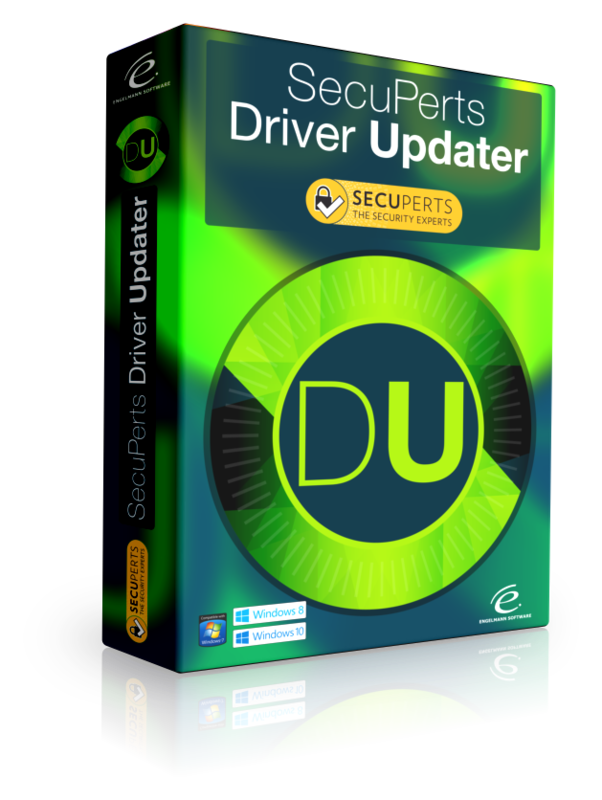 SecuPerts Driver Updater | Driver update made easy! Outdated drivers can compromise your PC's security and system stability. 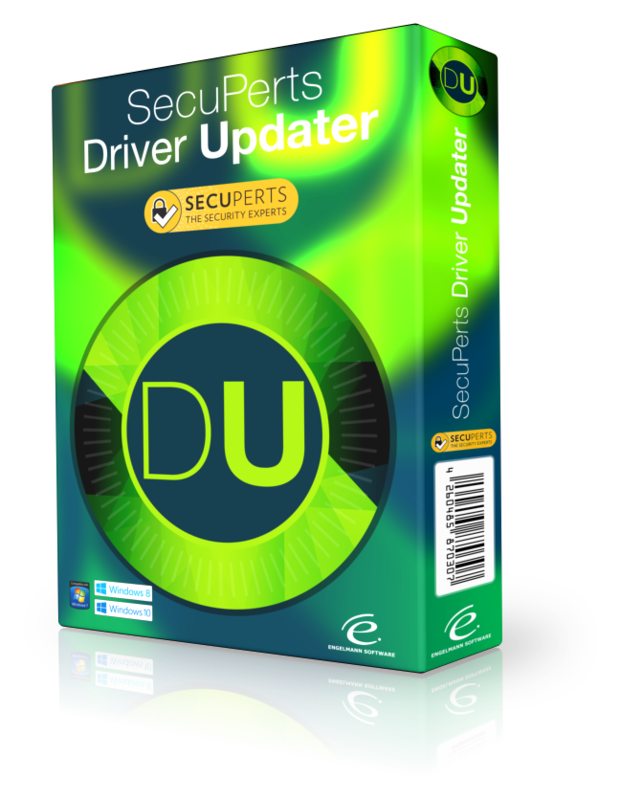 SecuPerts Driver Updater automatically updates your drivers. Make sure you never miss an important driver update! Close dangerous backdoors. Old drivers are a security risk! Protect yourself now! Automatically more safety and speed! One click to a fast and secure PC! Old drivers are a security risk! Have all the drivers at a glance and monitor your PC! Make sure you never miss an important driver update! Outdated drivers affect your system stability. Protect yourself now! You can additionally secure your drivers and also import certain versions again. The simple driver updater, all super easy! One click to a fast and secure PC. Ensures a fast and stable PC. Automatically installs the latest drivers. Creates backups of existing drivers. Automatically more security and speed! 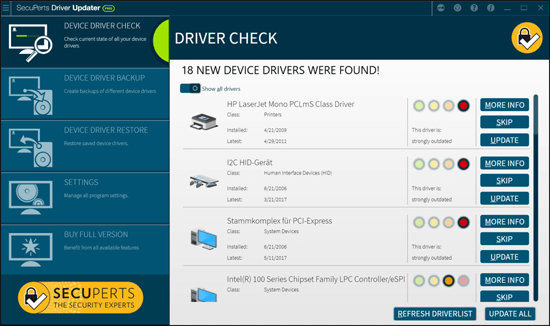 SecuPerts Driver Updater checks your PC and finds all the drivers that need updating. One click and SecuPerts Driver Updater installs all, including missing drivers. No more tedious searching! Super Easy! You can additionally backup your drivers and restore certain file versions. We have more than 1.1 million drivers in our database available for Windows 7, Windows 8 and Windows 10. We are currently adding about 700 drivers per day. That's more than 400 GB of drivers available for direct download! 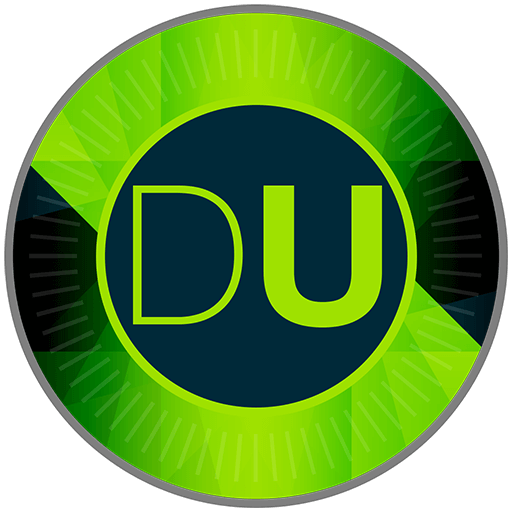 Scan for outdated drivers for free now! All functions are fully available. License for 3 computers, 1 year. 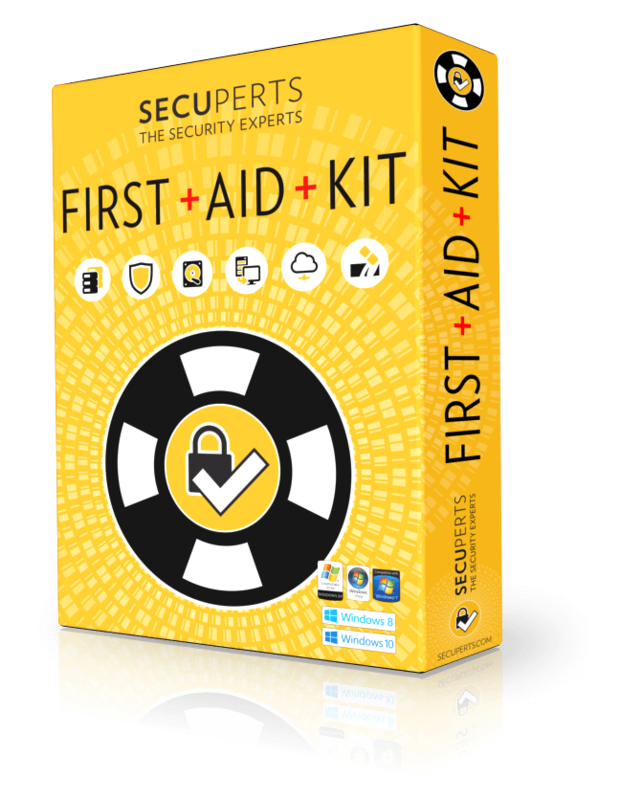 Buy now the SecuPerts Driver Updater! Driver update made easy! Old drivers are a security risk! Protect yourself now! Compatible with Windows 7, Windows 8 and Windows 10 (all 32- and 64-bit)!